Please be aware that on 12.02.2019 from 00:00 to 1:00 GMT there will be an unplanned server upgrade. Access to your LQDFX Client Area will be temporarily unavailable during the maintenance. The MT4 platform will not be affected. We apologize for the inconvenience and greatly appreciate your patience and understanding. Feel free to contact our support team 24/5 should you have any questions. 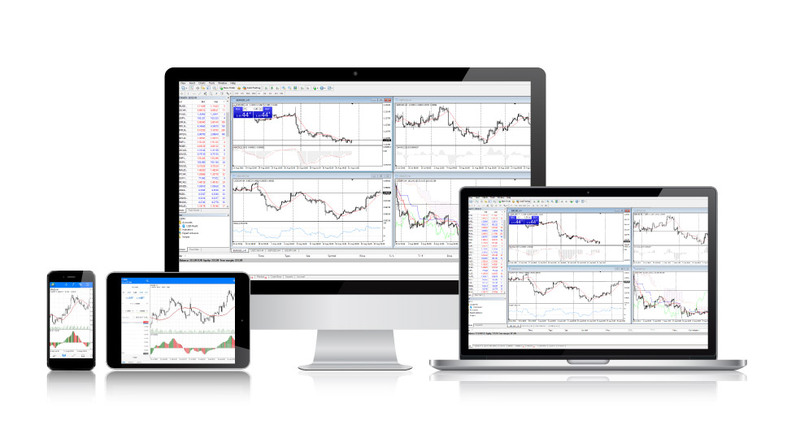 MetaTrader 4 has established itself as the industry standard. Combining an intuitive user interface with a customizable feature-rich environment, MT4 provides everything a trader needs to chart assets, place orders and manage their positions. Add to this LQDFX's advanced trading infrastructure, competitive pricing, no dealing desk intervention and our superior order execution, and you have one of the most powerful combinations in online forex trading. LQDFX offers CFDs through MetaTrader 4 on forex, commodities, selected indices and spot metals. LQDFX also welcomes algorithmic traders. Use MT4 in conjunction with Expert Advisors to automate your trading. Trust Company Complex, Ajeltake Road, Ajeltake Island, Majuro, Marshall Islands MH96960. Financial services provided by LQD Limited. This website is not directed at any jurisdiction and is not intended for any use that would be contrary to local law or regulation.